The Spirit Squad exists to promote and spread school pride through dance, cheer, and performances. At various events, both on and off campus, the Spirit Squad will encourage and boost the pride and the traditions of LHS through the unification of the students, staff, alumni, and fans. 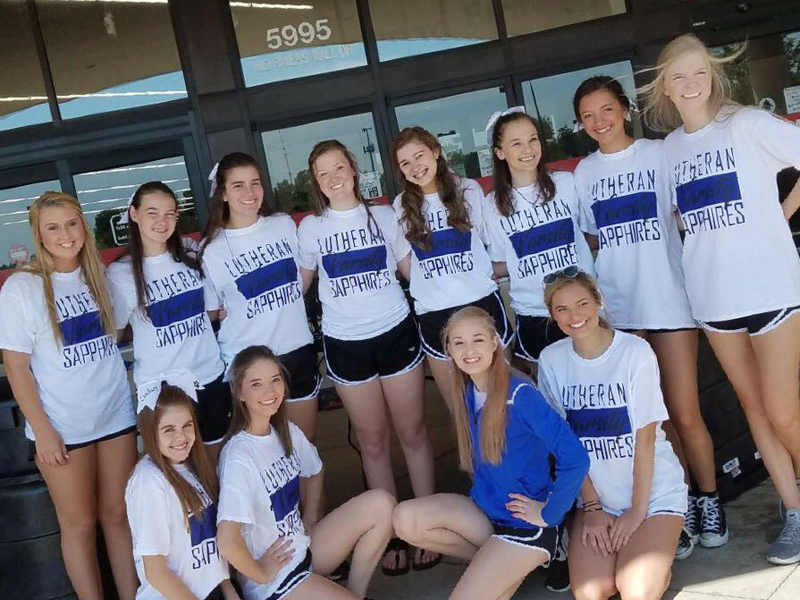 Above all, the Spirit Squad will provide encouraging, enthusiastic team support and develop a culture of good sportsmanship and God-pleasing activities for LHS. Teams are encouraged to compete in both divisions but it is not required. Registration and payment requested by February 9. Any questions??? Please contact Alexandra Milakis amilakislhs@gmail.com. accepted into Lindenwood’s Graduate Program where her plans are to earn a Master’s of Business Administration. 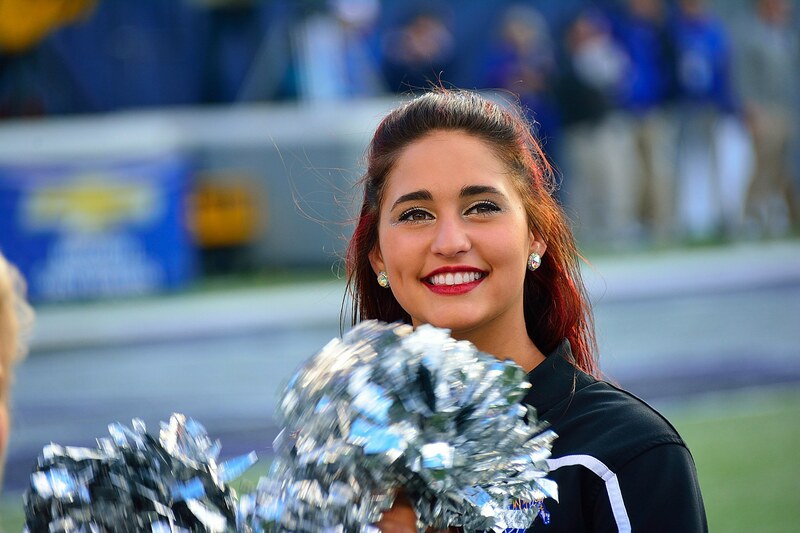 Alexandra is a current member of Lindenwood’s Lion Line Dance Team and previously was a member of the University of Memphis Pom Squad. During her time in Memphis, she was also actively involved with St. Jude Children’s Research Hospital. Alexandra brings 18 years of dance training and teaching that will be used to expand the spirit squad Sapphire program. She looks forward to sharing her passion with the young ladies of Lutheran High School.